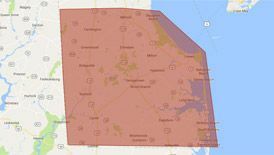 If you live in Millsboro, DE, you may know Peninsula from our home heating oil, propane, and biodiesel services. But we do much more than that! 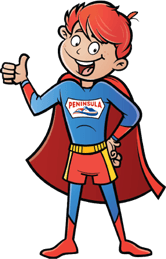 Peninsula offers some of the friendliest, most reliable air conditioning services on this side of the Delmarva. Before you suffer through another hot, steamy summer with a busted air conditioner, call Peninsula!